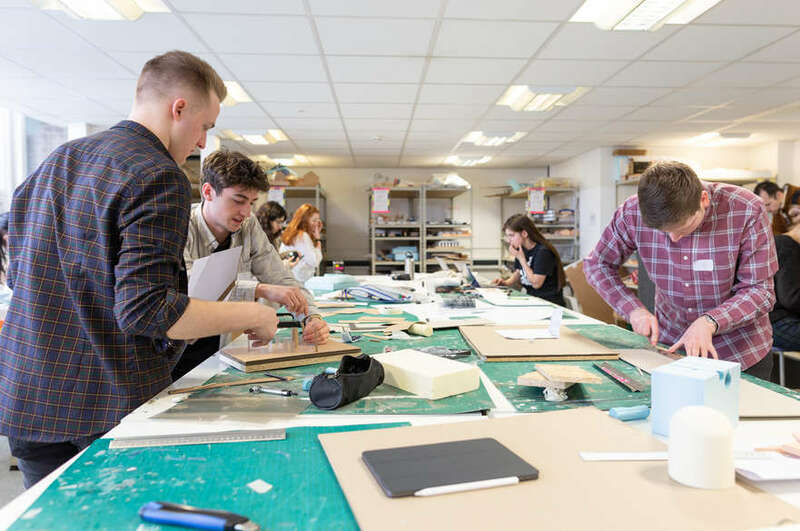 As part of the 'Employability and Commercial Awareness' module, second year students from all our Property Management and Development courses spent a week in work overseas. 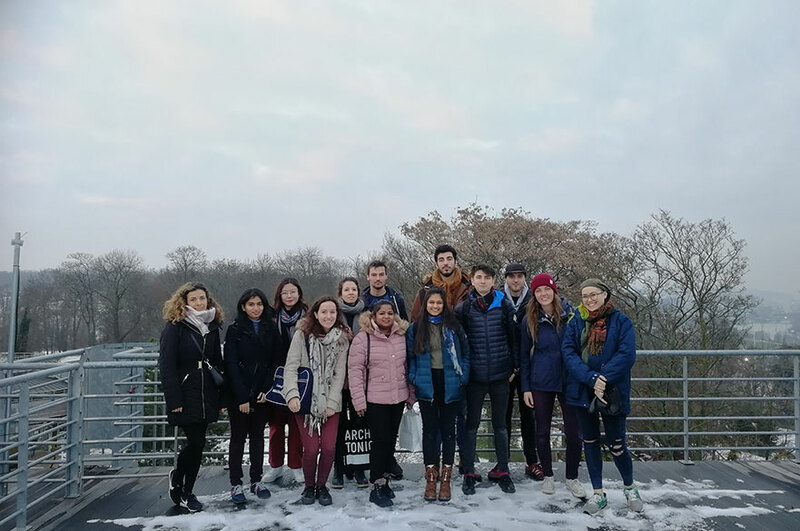 As part of the 'Employability and Commercial Awareness' module, second year students from all Property Management and Development courses spent a week in work overseas. The trip, including accommodation and transport, is included as part of the course fees. BSc (Hons) Building Surveying students visited Malta, while BSc (Hons) Planning and Development spent the week in Hamburg. BSc (Hons) Real Estate students travelled to Madrid to gain a better understanding of how the Property Management and Development industry works across the world. On the first day in Madrid, the students headed out to the AIL Formacion conference facility. This would serve as a base camp for the students during the week. After receiving an introductory lecture on the real estate market in Madrid, the students were taken to Savills, where they had an exclusive tour of the offices and even had the chance to be taken up one of the company's current building projects. In the afternoon, the students were allowed free time to explore the city. Student Samuel Kitch said, "It's a beautiful city. We have walked right out into the city and seen how imperial the buildings are. You get a sense of where everything is just from the styles of the building." Students were also taken to the Santander headquarters on the outside of Madrid. The head office for the international bank was spread across a huge campus which contained sports, hospital, parks and other leisure facilities. Many of the employees live on site at the campus and the students got an exclusive tour to see how such a large organisation works. Student Chanel Ellis commented afterwards, "I think it was a unique experience. It was interesting to see how they used a whole 'city' for a HQ. I've never seen anything like this before. Overall it's been a really good experience, I'm glad I went." As part of the module, students prepared a presentation covering an economic overview of the city. This included information such as client base, demographic and active professional bodies. These were delivered on the final day back at the conference centre in front of their fellow students and academics. Afterwards, the students were taken for a meal at the Villa Rosa during which they witnessed a traditional Spanish Flamenco performance. Summing up the trip, Marino Hadjisavva said, "It was really good! The built environment here is really different and much more diverse from London. Visiting Savills was really helpful and the guest speakers had great presentations. I have learnt quite a lot and feel like I know a lot more about the real estate market in Madrid."